Samuel Magill is a very fine cellist. His technique is solid and disciplined, his tone warm, sonorous and variable, his expressive projection direct and immediate. Trained at the Peabody Institute and Shepherd School of Music, his teachers included Zara Nelsova, Laurence Lesser and Irving Klein. A longtime member of New York’s great Metropolitan Opera Orchestra, Mr. Magill has been Principal Cellist of the New York Symphonic Ensemble, which featured him as soloist in many famous concertos; his Trio, the Elysian, won the 1997 Artist International Award. 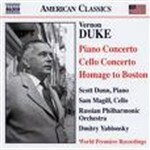 Mr. Magill has numerous critically acclaimed CDs to his credit, including the first recording of the Cello Concerto by Vernon Duke (Vladimir Dukelsky). His annual recitals at the Bruno Walter Auditorium, begun in 1994, always present a first performance and an unjustly neglected work of the 19th or early 20th centuries. Mr. Magill’s excellent pianist at this concert was Beth Levin, renowned on stage and disc as recitalist, concerto soloist, chamber musician, and champion of contemporary composers. She made her debut with the Philadelphia Orchestra aged twelve and soon afterwards began to study with Rudolf Serkin at the Curtis Institute. Her subsequent teachers include Leonard Shure and Dorothy Taubman. The program’s novelty was the world premiere of a new Sonata by Andrew Rudin (b.1939). A student of George Rochberg, he is renowned for his works for the stage and also as a pioneer in electronic and synthesizer music. 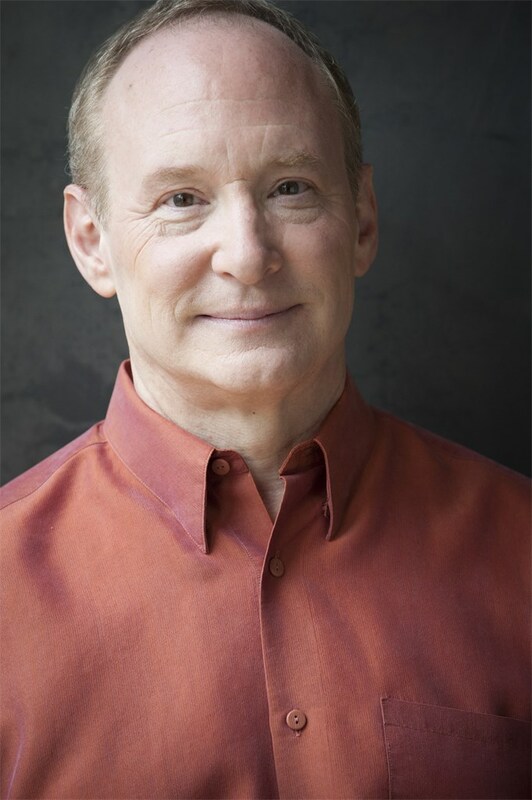 He has taught at the Juilliard Graduate School, and for 37 years at the Philadelphia Music Academy. He retired in 2001, but continues to compose; the cello sonata was written last summer. The work is very dramatic and seems to project an air of anguish and loss. The titles of its four movements vividly describe their emotional content: “Proclamation” begins with crashing piano chords answered by the cello; in “Rparteé” and “Discourse,” the instruments engage in agitated or conciliatory conversation, and “Consolation” is a mournful, resigned lament. Entering fully into these contrasting moods, the players gave an authoritative, moving performance, which was warmly received by the audience. The composer was present to share the applause. The program’s rarity was the Cello Sonata in B minor Op. 27 by the French organist and composer Louis Vierne (1870-1937). A student of Charles Widor, he took over his mentor’s post as organist of Notre Dame Cathedral, and is remembered today chiefly for his organ symphonies and orchestral works. He must have possessed remarkable fortitude: born blind, he regained some sight as a child but lost it again in adulthood, and wrote his late compositions in Braille. He died, as he had wished, while playing the organ. The Cello Sonata is in three movements. A stately Introduction leads to an Allegro moderato; the middle movement is slow and expansive, the Finale fast and brilliant. Influenced by Cesar Franck’s style, the work is very lush and romantic; the players luxuriated in the sound, but kept the expressiveness from becoming sentimental. The program also featured Beethoven’s Sonata in D major, Op. 102, No. 2, and Debussy’s Sonata in D minor. Playing with complete technical command, sensitive give-and take, and an unerring sense of style, the performers brought out the Debussy’s impressionistic color and whimsical humor, and the Beethoven’s classical austerity; even the counterpoint in the thorny Fugue came through clearly.